In reality, the War on Terror is an Israeli propaganda construct designed to deceive the West into destroying Israel’s enemies on behalf of the Zionist state. The War on Terror is essentially an Israeli war strategy. It was first promoted on the world stage by Benjamin Netanyahu and Menachem Begin (of the terrorist Likud party) at the Jerusalem Conference hosted by the Netanyahu Institute in July 1979. Former C.I.A. 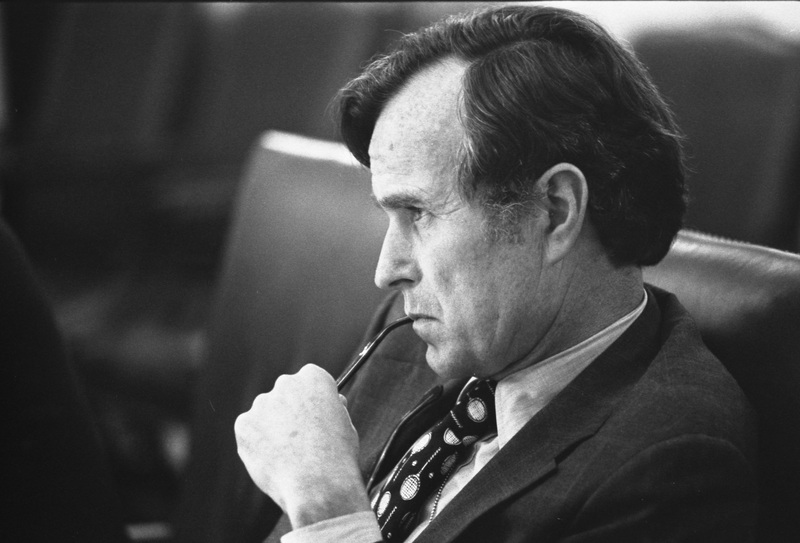 director George H.W. Bush spoke at the final session of the Jerusalem conference in support of waging war on terrorists. 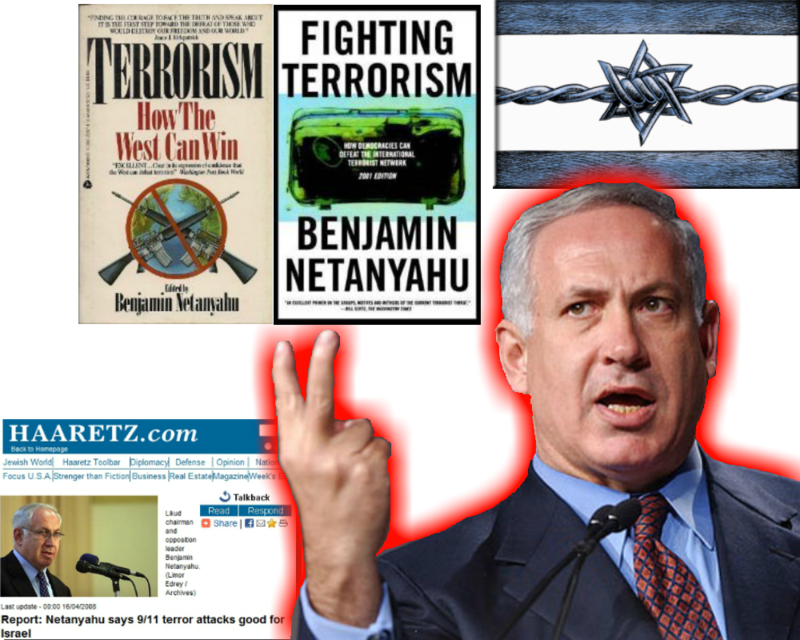 According to the War on Terror doctrine advocated by Netanyahu, “Islamic terrorists” attack Israel because it is a Western state with Western values. 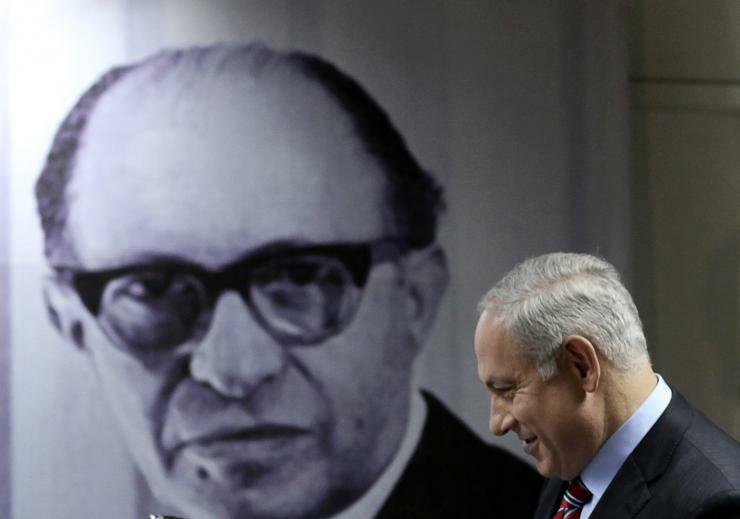 The West, Netanyahu says, is the real target so the U.S. must lead the West in waging a global War on Terror to destroy Islamic terrorists and the regimes that support them. This is exactly what the United States has done since 9/11, at incredible expense to its own population, leaving a trail of devastated nations in its wake. 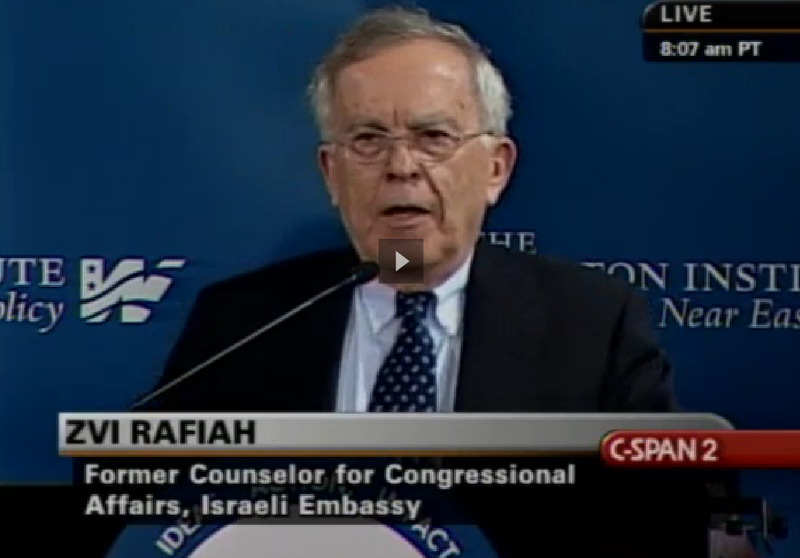 The Israeli construct was designed to get the U.S. to destroy the enemies of the Zionist state. The Israelis developed the War on Terror construct and then created the Islamic opponent, al Qaida, to serve as the antithesis – the virulent enemy of the West. 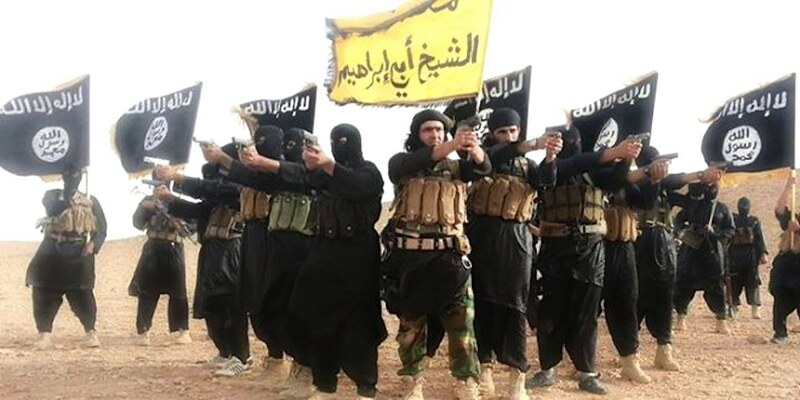 The real purpose of al Qaida, and its subsequent iterations like ISIS, is to be a moving target used to destabilize and destroy sovereign countries, like Syria, while sustaining the illusion of an Islamic antithesis, posing a mortal threat to the security of the West. The Zionist-controlled media is the essential element in selling the fraudulent War on Terror to the public. 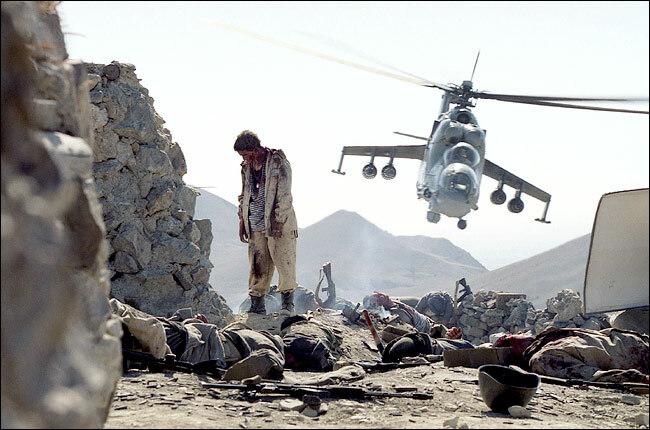 The Soviet invasion of Afghanistan in 1979 gave Israeli military intelligence the perfect opportunity to create a cadre of anti-Western Islamic “terrorists”, which would become the “enemy” in the War on Terror. From the early 1980s, the C.I.A. 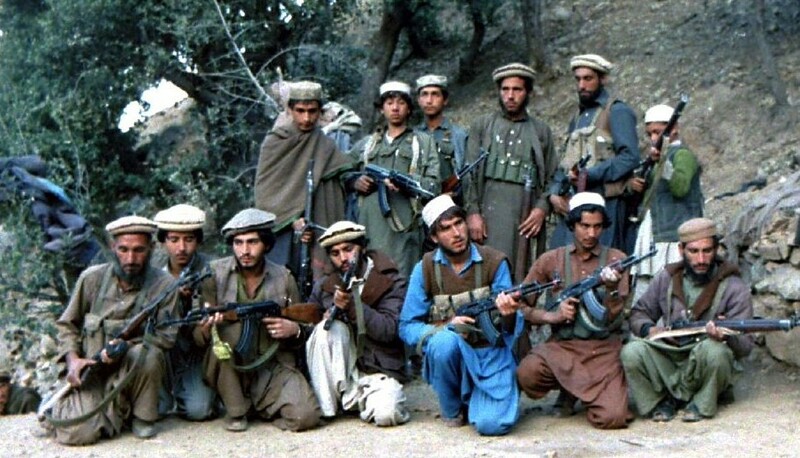 began a covert effort to support Afghan mujahideen in their ‘holy struggle’ or jihad, to remove the Red Army from Afghanistan. The allies who worked with the C.I.A. to arm the mujahideen were Israel, Saudi Arabia, and Pakistan. 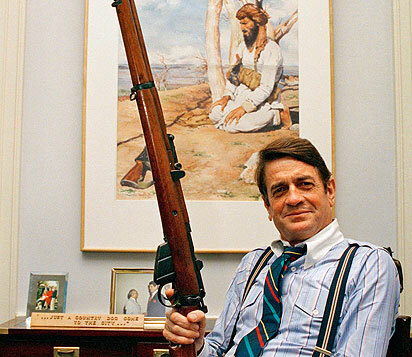 Charlie Wilson, an extremely pro-Israel Congressman from Texas, acted as an Israeli weapons dealer in brokering an arrangement with Pakistani leader Mohammed Zia ul-Haq and Gulbuddin Hekmatyar to provide Israeli weapons (captured from the P.L.O. in Lebanon) and Israeli training to the Hezb-i-Islami mujahideen. 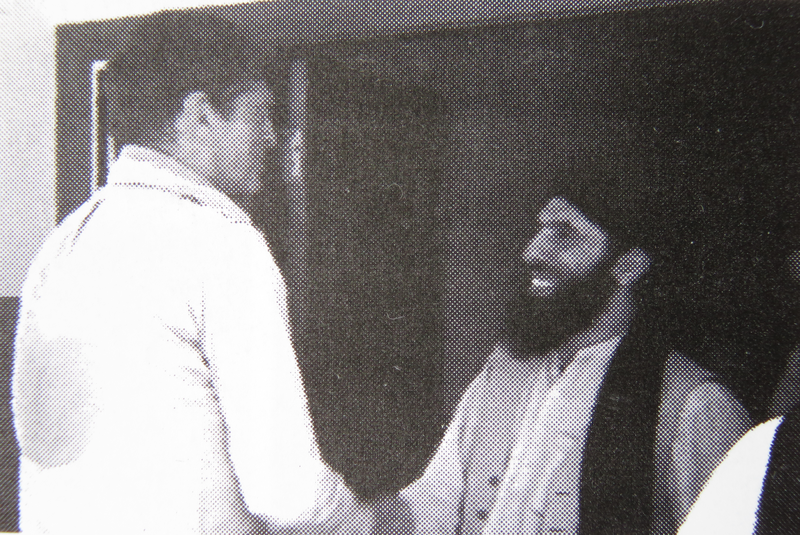 Charlie Wilson got the notoriously anti-Western Hekmatyar to accept weapons and training from the Israelis. Why would the C.I.A. and the Israelis choose to arm the most radical and virulently anti-Western group of mujahideen, the Hezb-i-Islami Gulbuddin? Why would it not choose to arm a pro-Western Afghan militia that was more successful in combat, like that headed by Abdul Haq? 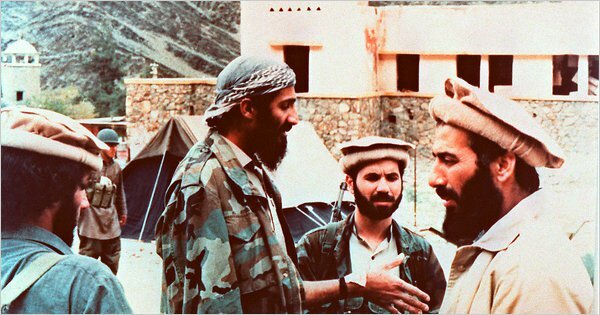 While Israeli military intelligence agents trained his group, by 1984 Gulbuddin had developed close ties with bin Laden, while receiving assistance from the C.I.A. and ISI. Israeli military intelligence provided Gulbuddin’s Hezb-i-Islami with weapons and trained at least 4,000 men in the anti-Western militia. 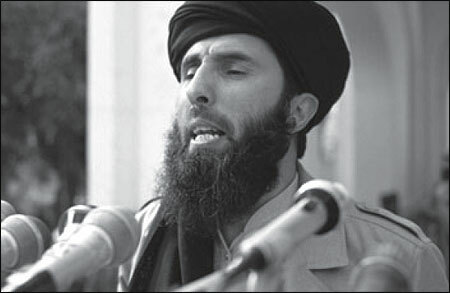 Thousands of non-Afghan fighters join Gulbuddin’s Hezb-i-Islami, including thousands of Arabs, known as Afghan Arabs. 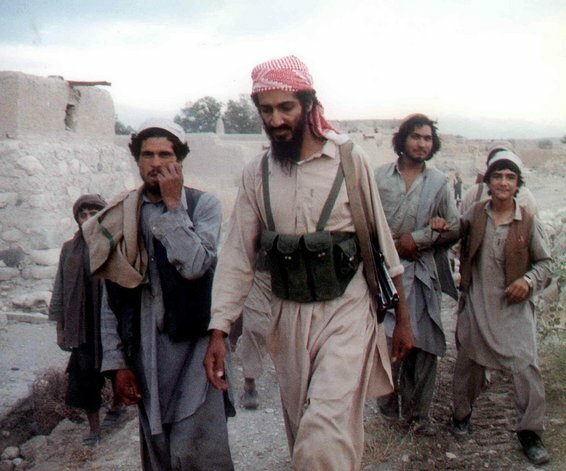 Osama bin Laden is the most famous of the Afghan Arabs. Having trained a cadre of 4,000 anti-Western Islamic fighters, Israeli military intelligence and C.I.A. had a database of names to populate the Islamic anti-Western antithesis needed for the War on Terror construct. This database was known as al Qaida. 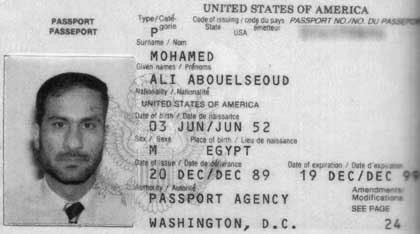 A Hebrew-speaking double-agent of Egyptian origin, Ali Mohamed, was involved in the training of the Afghan mujahideen. Mohamed trained Osama bin Laden, Ayman al-Zawahiri, and the terrorists responsible for the bombings of the two U.S. embassies in Africa. 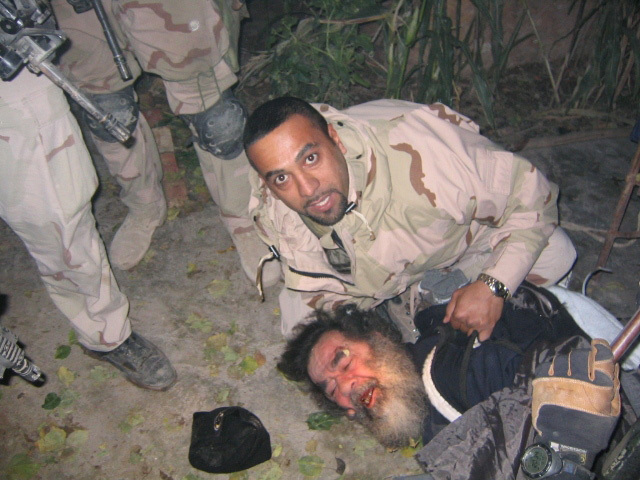 Mohamed is said to have been bin Laden’s “first trainer”. But, where and how did Mohamed learn Hebrew? And how did this Hebrew-speaking agent, involved in all the major terror attacks of the 1990s and sentenced to life in prison, disappear from the U.S. judicial system? The Hebrew-speaking Ali Mohamed runs like a red thread connecting all al Qaeda terrorist activities during the 1990s. “In 1992, I conducted military and basic explosives training for al Qaeda in Afghanistan… I also conducted intelligence training for al Qaeda. I taught my trainees how to create cell structures that could be used for operations.” Ali Mohamed seems to have been the mastermind behind the terrorist attacks attibuted to al Qaeda. For example, while bin Laden and Ali Mohamed reportedly worked closely to create cells in Tanzania and Kenya to help prepare for the bombings of the embassies, Ali went to Nairobi to set up the terrorist cell. 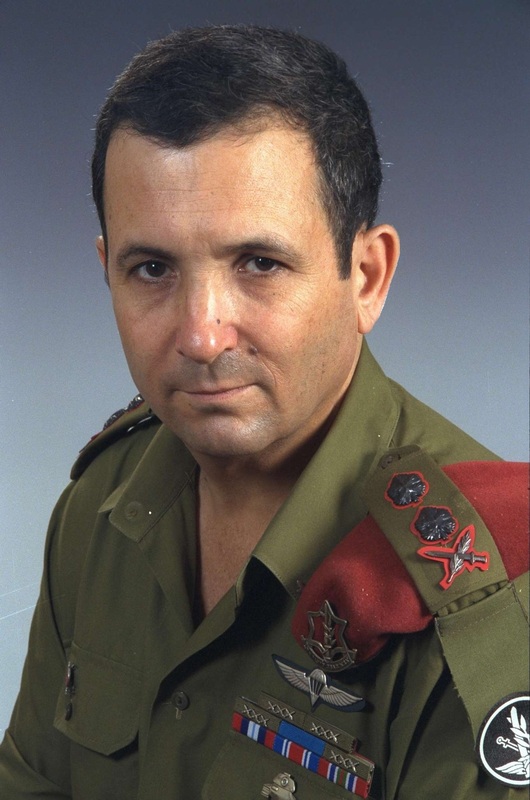 Ehud Barak was head of Israel’s Military Intelligence Directorate (AMAN) when Israeli military intelligence agents began arming and training Gulbuddin’s Hezb-i-Islami. 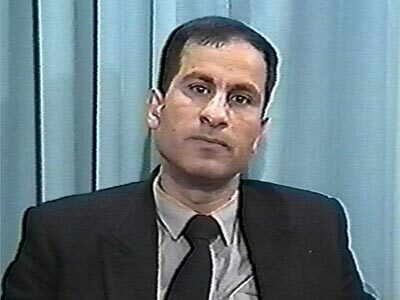 If the Hebrew-speaking Ali Mohamed was training Osama bin Laden, was Mohamed working for Ehud Barak’s AMAN? On 9/11, Ehud Barak appeared on BBC World television and blamed Osama bin Laden and al Qaida before the towers had even been destroyed. 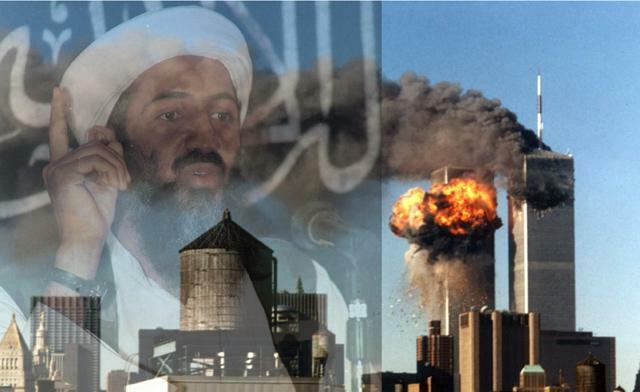 Saying that the world would never be the same, Barak ended by saying that it was now time for the U.S. to start an “operational, concrete war against terror.” Barak’s early analysis became the accepted version and conventional wisdom after 9/11. 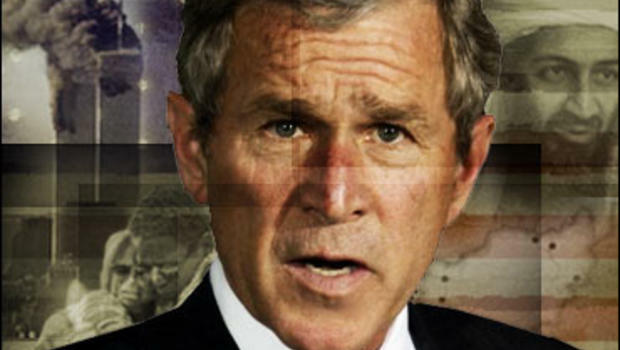 On September 11, 2001, reading from a Zionist script, President George W. Bush began by saying that, “our way of life” and “our very freedom” was under attack. “America was targeted for attack because we’re the brightest beacon for freedom and opportunity in the world,” Bush told the shocked nation. 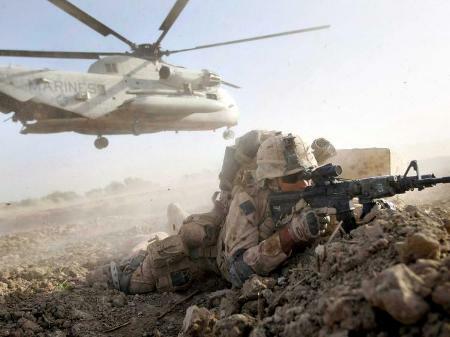 Twenty-two years after it was born at Netanyahu’s Jerusalem Conference in 1979, the War on Terror moved into its operational phase with the U.S. invasion of Afghanistan in October 2001. By continuously morphing the identity, moving the players, and carrying out acts of false-flag terrorism, the targets set for destruction by the U.S. military have moved with the virulent anti-Western Islamic “enemy” – all according to a screenplay choreographed by Israeli military intelligence – from the beginning. 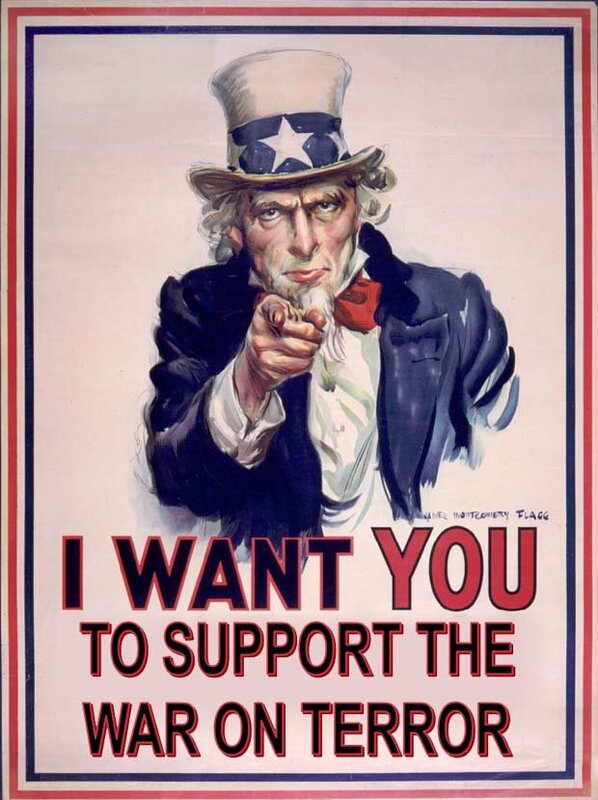 Support Christopher Bollyn’s efforts to expose the deception of our time.